The University of Minnesota Medical School is a world-class leader in medical education, research, and patient care. Our students receive a dynamic education with hands-on experience. Our MD students are well-rounded individuals. Creative. Confident. Compassionate. Intellectually curious. Motivated. Self-aware. Committed to excellent patient care and highly professional. Our two campuses offer distinct missions and opportunities to get the most from your medical education. 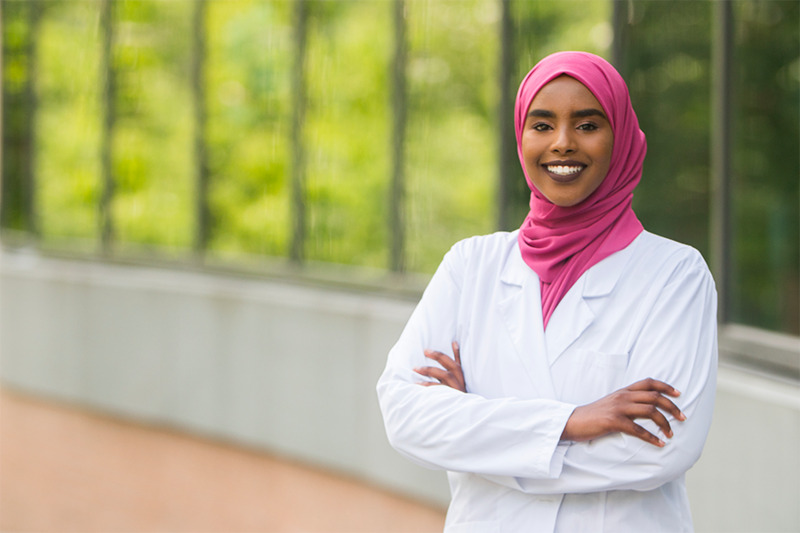 You can pursue an MD at both the Duluth and Twin Cities campuses or an MD/PhD through the Medical Scientist Training Program (MSTP) at the Twin Cities campus. Take a peek into your future as a medical student at the University of Minnesota, in and out of the classroom. Find out why Minnesota is a great place to learn and live firsthand from our current students. Want to know what it's really like? Simulation experiences provide immersive training. Our simulation facilities and resources create realistic environments and situations where learners can become intellectually, physically, and emotionally engaged in providing health care.